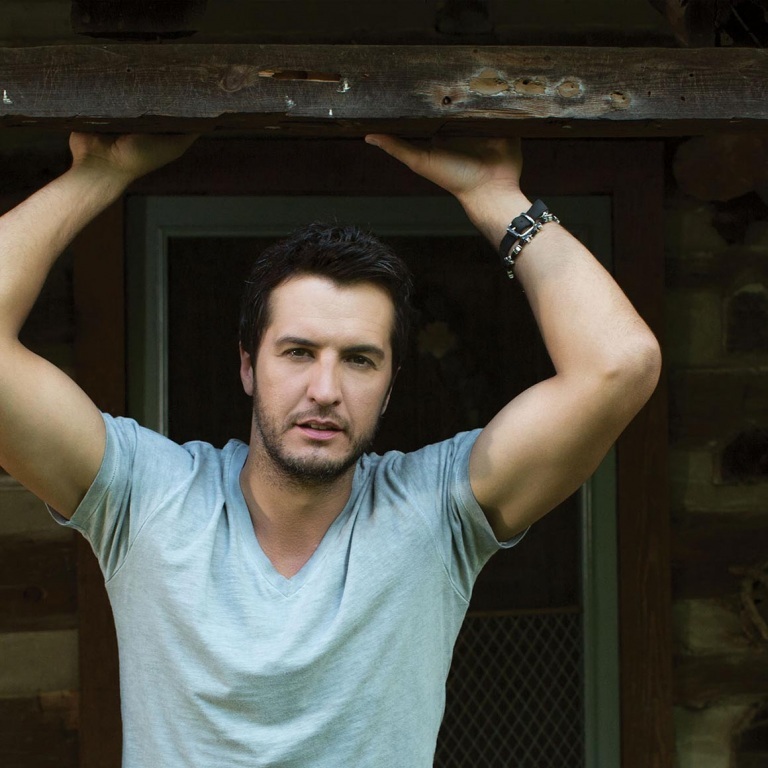 Pressroom | LUKE BRYAN HEADS OVERSEAS FOR THE FIRST TIME. LUKE BRYAN HEADS OVERSEAS FOR THE FIRST TIME. Luke Bryan is headed overseas to perform his first international performances in the U.K., Germany, Ireland, Sweden and Norway, including four C2C: Country to Country shows. He kicks his European tour Saturday (February 28th) in Stockholm, Sweden and wraps it up March 8th in Dublin, Ireland. Lady Antebellum, Jason Aldean and Florida Georgia Line are also on the C2C show in Oslo, Norway (March 1st). Luke will launch a new tour, Kick The Dust Up Tour, on May 8th in Grand Forks, North Dakota to include seven stadium shows. Randy Houser and Dustin Lynch will open the Kick The Dust Up Tour and Florida Georgia Line and Thomas Rhett will also appear as special guests on all the stadium shows.